Welcome to coveted North Grafton. 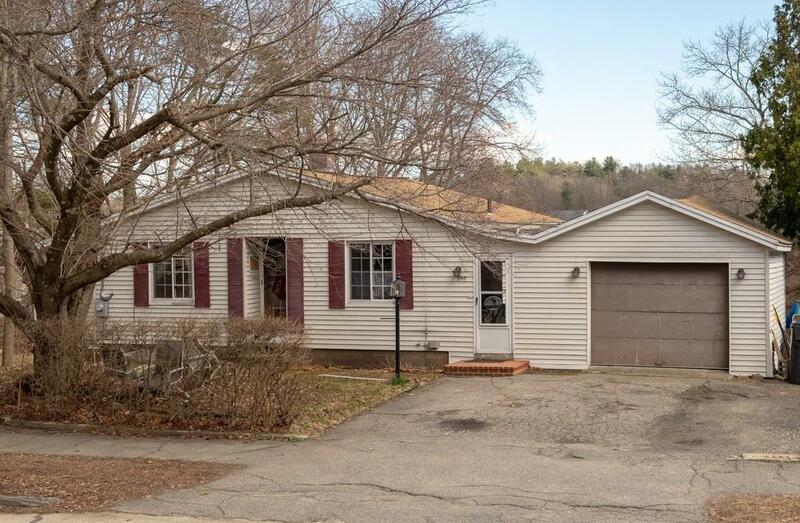 This wonderful 3 bedroom, 2 bath ranch includes hardwood floors, granite kitchen counter-tops and a finished walk-out basement. You'll love the spacious sun filled living room with an updated step-down family room. Enjoy the peacefulness of this quiet neighborhood, with a large back yard great for gardening or private gatherings. 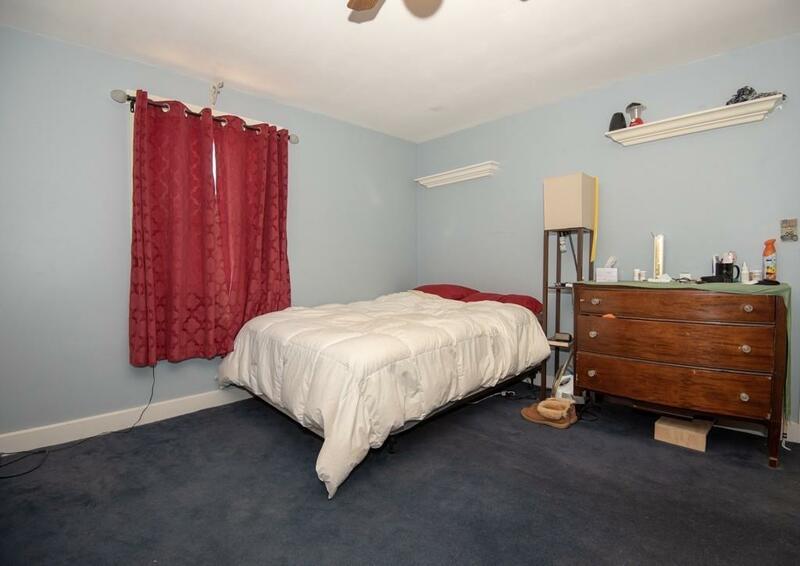 Excellent location with quick access to Rt 122, 20, 9, Masspike and Tufts. Less than 5 minutes to the Commuter Rail T Station. 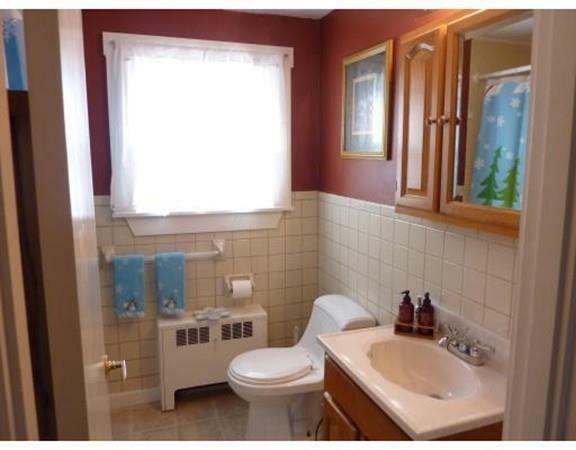 Listing courtesy of Nathan Lynch of Keller Williams Realty Greater Worcester. 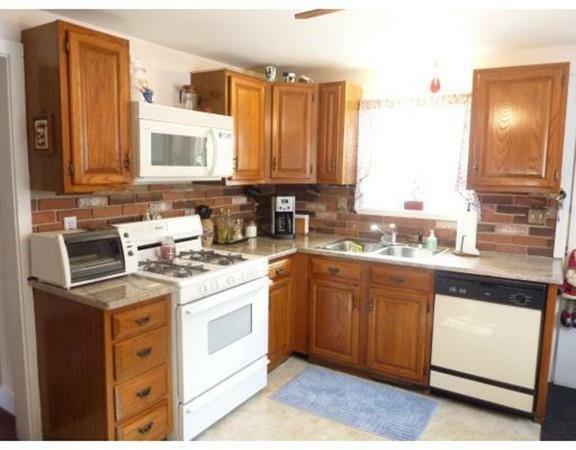 Listing provided courtesy of Nathan Lynch of Keller Williams Realty Greater Worcester.